Bolt, connecting rod special. 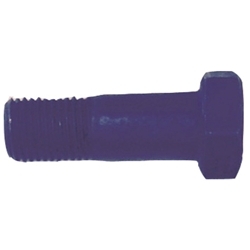 This bolt is a very specific length and shoulder design. 4 are need per engine.